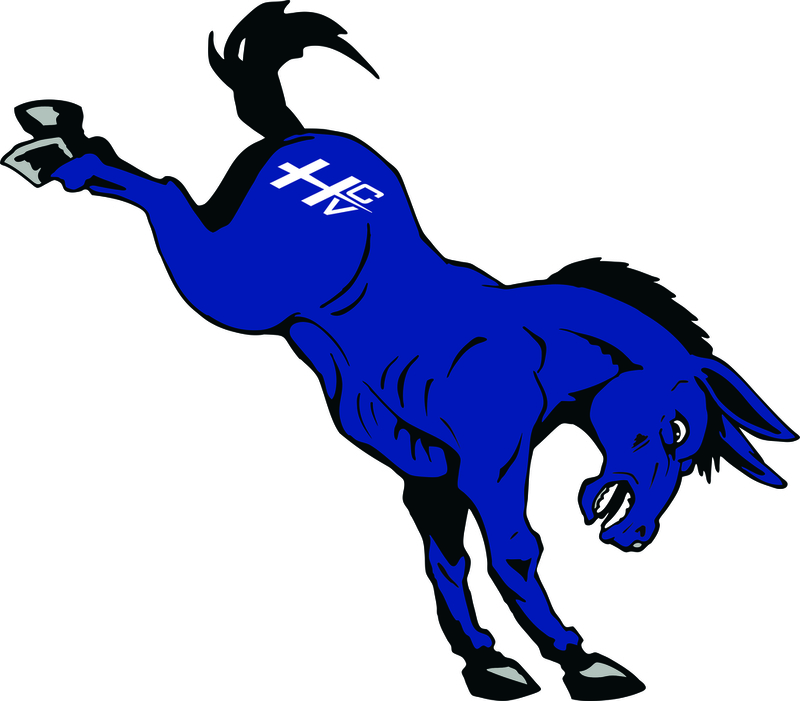 The HCV Volleyball team would like to invite all girls grades 4-6th to be a Burro Buddy during the Volleyball Homecoming game!!! What does this mean?? Your daughter is invited to attend practice with the volleyball team on Tuesday Sept. 18th at the HEC in Hillsboro from 5-6. They will be assigned a varsity player as their Burro Buddy and spend some time practicing drills with the team. There will be treats afterwards!! You must fill out the attached permission slip and turn it in at the beginning of the practice on Sept. 18th.